Boot camps are a fun and action packed way to get fit, lose weight and tone your body all at the same time. Best of all, you get to meet heaps of amazing people with similar interests and fitness goals along the way. 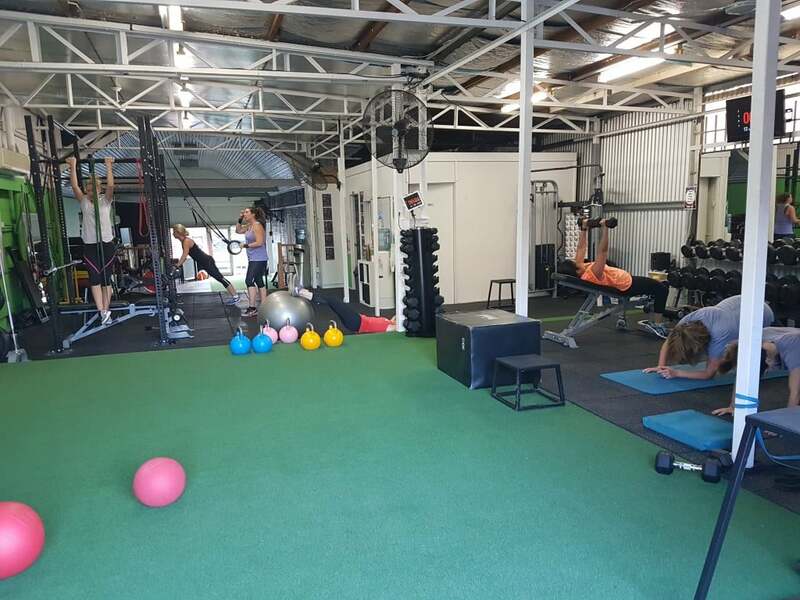 Moonee Valley Health and Fitness has Indoor and Outdoor Boot Camp at our personal training studio at 378 Mt Alexander Rd, Travancore, VIC 3032. 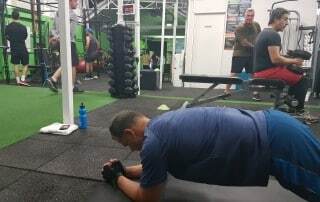 Our boot camps are guaranteed to get you results, fast… With specially designed classes that that is specifically designed to burn fat, and increase muscle, there is no other Boot Camp quite like this. 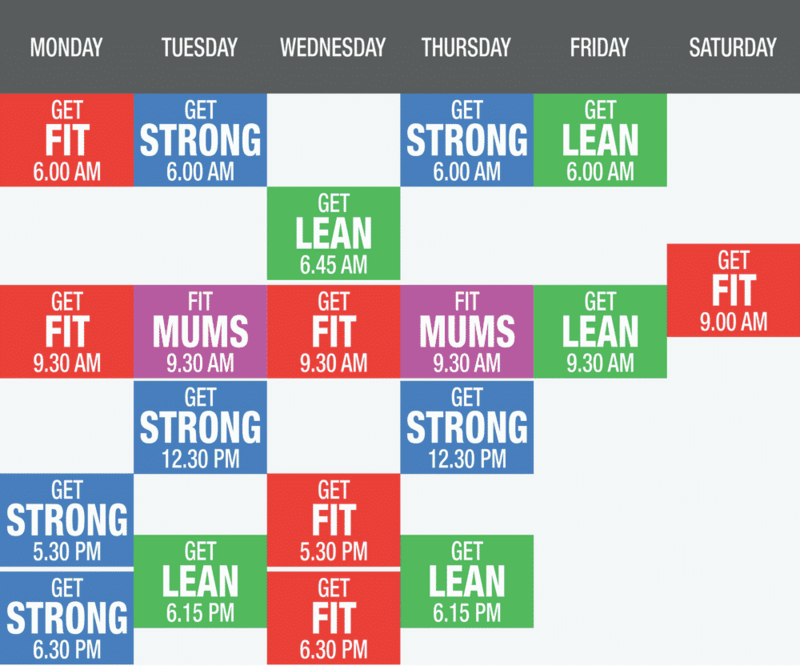 We have 17 weekly boot camp sessions for you to choose from so there is plenty of options for your training times. 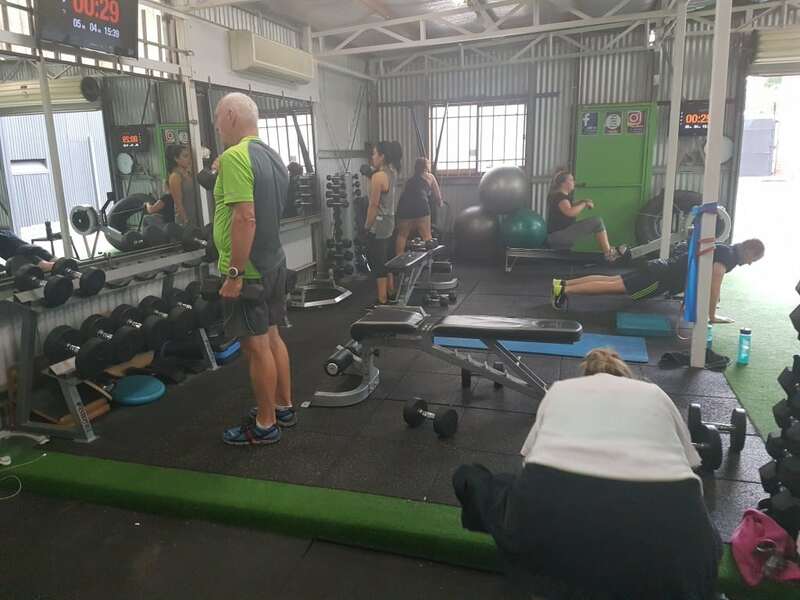 Our $99 Unlimited Group Personal Training 1 month Introductory offer is the perfect way for you to jump into our Group Personal Training program and find out if it is the right fit for you. With this introductory membership you can experience all of the class on our timetable, train with all of our highly skilled, experienced and qualified personal trainers and see what classes and times are perfectly matched to you goals. 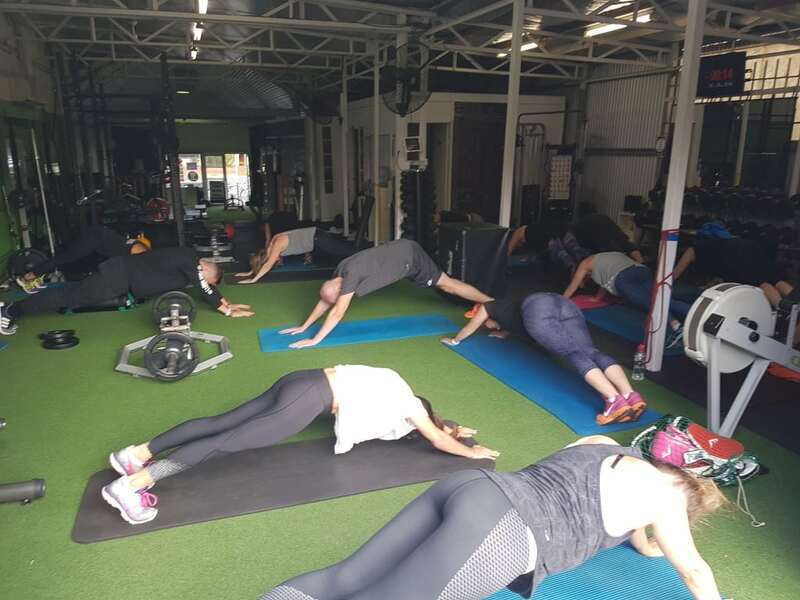 We run fitness classes for all the local residents and surrounding community of Moonee Valley. We have a great mix of training sessions for you to attend each week. We provide results – from the de-conditioned to the elite athlete. We get better results in less time than any other fitness program. We have the best training programs in the area and we prove it to our members every day. What is a Bootcamp class? Our Boot Camp session type is a range of all body workouts using a wide range of equipment not normally used for a general workout. 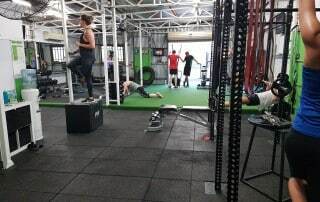 With the use of Battle Ropes, Sledgehammers, Types, Slam Balls, Kettlebells and more, we take you through timed intervals and also fitness challenges to push your body to the limits. These programs are designed to increase strength and improve fitness through a variety of intense group intervals. If you want a change from your normal weights program or cardio program, Bootcamps are a great way to add variety into your training program. Boxing is not just about getting in the ring and belting the living daylights out of each other. Boxing Fitness can incorporate all fitness aspects with boxing to get an awesome all body work out. It’s a great way to let off some steam from a hard day’s work or long day with the kids. 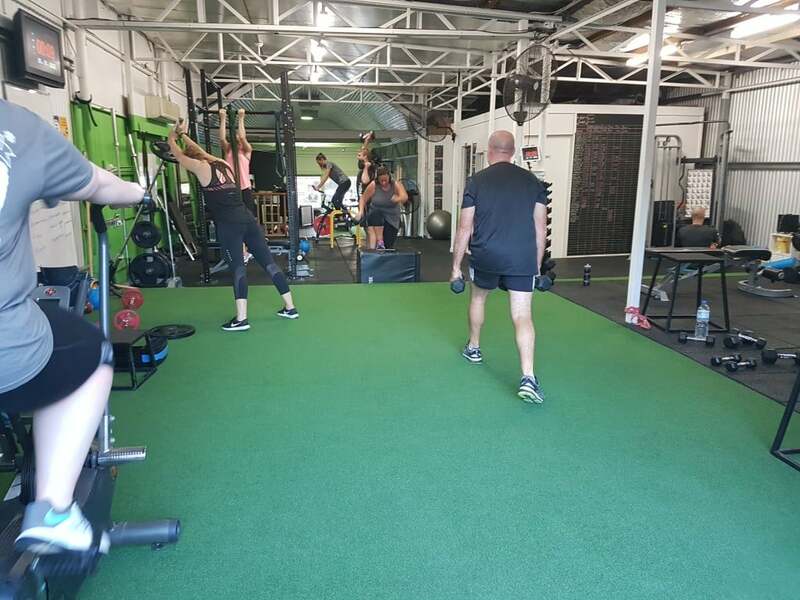 Every time you come to a FIT MIX class you will experience something different, our aim is to keep your training interesting and enjoyable to keep you motivated to commit to your training program. Every 8-12 weeks we run Group Fitness Testing sessions to help track your progress throughout the year. This is the best way to see how your training program is going and also what you may need to work on. 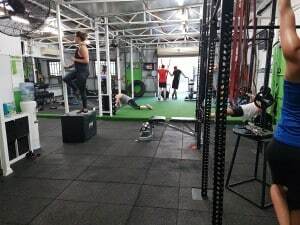 Our aim to motivate you and give you the skills and techniques to better improve your overall strength and fitness levels. Using a range of cardio, strength and general fitness testing, this gives us a good indicator on your monthly progress so we can make adjustments to your training program accordingly. There is no better feeling than beating you Personal Best (PB) so let us lead the way! 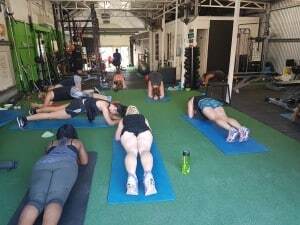 Our High-intensity interval training (HIIT) classes are of form of exercises and workouts in which you alternate between very intense anaerobic periods and slower recovery periods for a shorter, more efficient workout. It’s short paced, intense and it sure to get the heart pumping! The aim is to do each exercise at 100% at your own pace. HIIT is one of the most effective ways to train and adds in loads of variety into your workouts. Your body will use its strength, core and cardio endurance to best finish off each exercise station before you more to the next. What is Saturday Sweat Sesh? Kick start your weekend off with an awesome workout here at MV Fit! This Bootcamp runs every Saturday at 9am and includes a wide range of exercise and sessions types all in one. 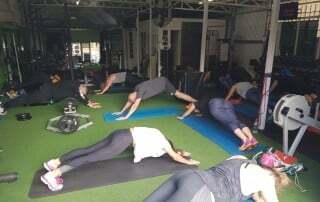 What your should expect in this bootcamp, is HIIT, Running, Core work, Boxing, All body workouts and more. The aim is to come in and give it your all so your can feel fresh and ready for the weekend. The vibe is always great on a Saturday and is perfect for those that could not make any weekly sessions or for those who want to add an extra session on for end off the week. Not all of your workouts need to be fast paced. 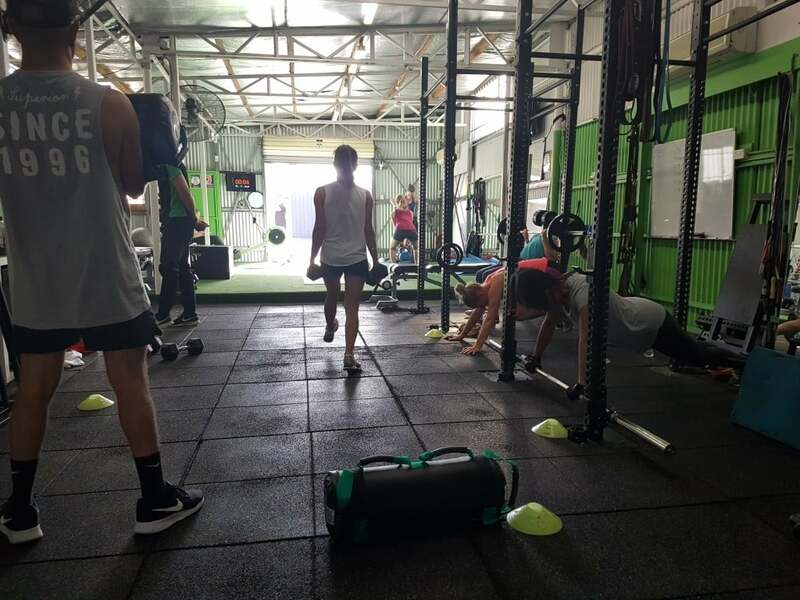 In these classes our strength and conditioning coaches will concentrate on your technique, so you can push heavier and achieve a stronger healthier body. There is no better feeling than feeling strong and confident with your body and these types of session will having you reaching your PB’s in no time. Just hard work and great results! and more…. Every session is different with loads of variety so you will never be doing the same workouts. 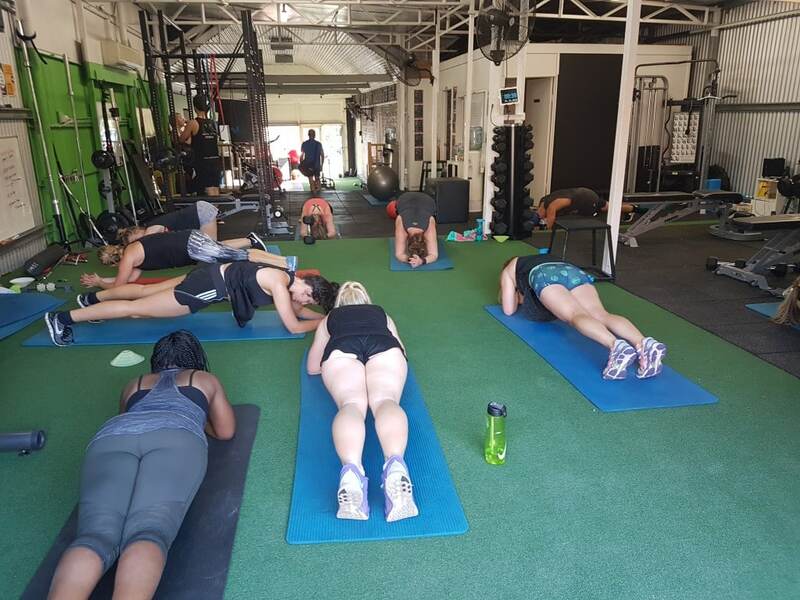 View the current boot camp timetable and SIGN UP TODAY, and we are sure you’re going to love it and experience the way Boot Camps can achieve amazing results! Where is the MV Fitness Studio? We are located at 378 Mt Alexander Road, Travancore VIC 3032 which is a major road in Melbourne’s inner northern suburbs right next to Ascot Vale. There is public transport access, plenty of car parking and over 250 square meters of private gym for you tohave your training sessions. We also have an outdoor gym area as well as in-home training services available. 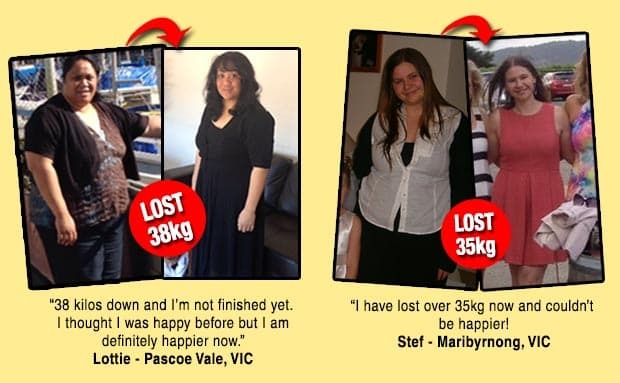 If live in the North Melbourne, Flemington, Travancore, Moonee Ponds, Essendon, Ascot Vale area come on in and get started today. 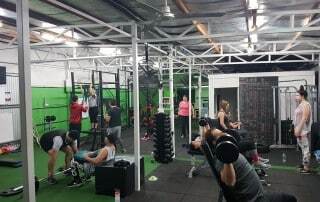 If you are in Melbourne, and looking for a boot camp to join come and try our MV Fit Boot Camp. Q. I’m not fit at the moment and haven’t exercised in a while, can I still take part in your program? A. Of course you can, that’s why you are coming to MV Fitness in the first place… Everyone has to start somewhere and it’s never too late to start. A lot of our members are in the same position as yourself, and we are all here to work with each other. It’s our job to get you in the best shape possible, as quickly and as safely as possible. Q. Are the boot camp sessions military style? A. No – we don’t scream or yell and intimidate people. We are here to coach and motivate you so you can achieve your goals in a fun environment. Our trainers are university qualified fitness professionals, not ex-military drill sergeants or reality show fitness trainers trying to make a tv show. Screaming and pushing you until your on your hands and knees throwing up isn’t an effective way to reach your goals (although it does make for good reality tv). Q. What does your Boot camp sessions consist of? A. Every session is different, and we have a large range of fitness equipment to use. 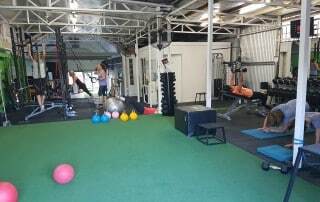 We do are a combination of resistance training (using kettle bells, dumb bells, battle ropes, sleds, medicine balls, Olympic rings, body weight) and high intensity cardio (bike, rower, circuits, sprints, boxing, intervals, hill/stair training) etc. Q. 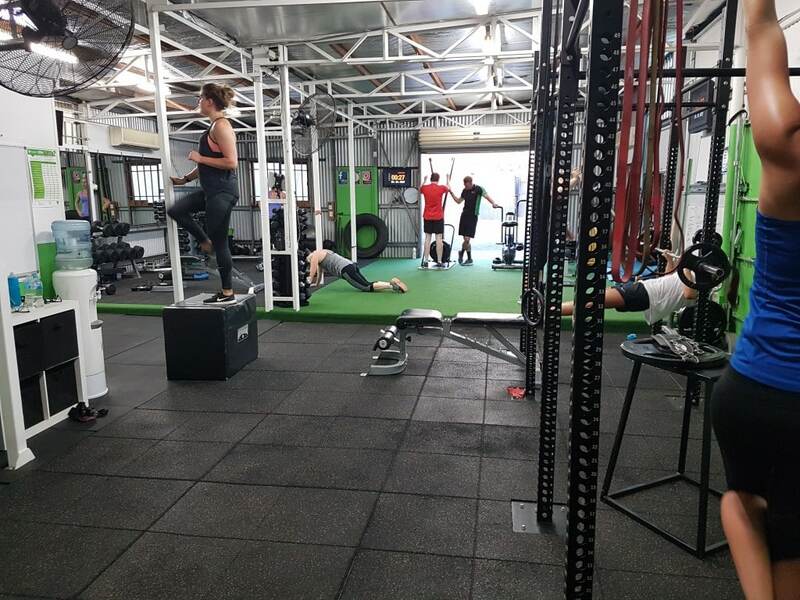 Why should I join your Melbourne Boot Camp? A. One of the biggest differences our boot camps provide is a real personalised experience. 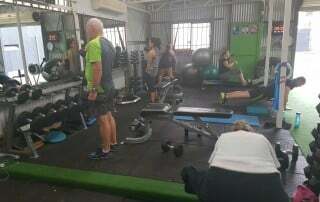 It is a personal training session but in a larger group setting. We are not just about getting our clients tired by providing a workout. We help all our members establish realistic goals with follow-up visits from our trainers to track your progress. Here are just a few of the benefits all our boot camp members have when they join the MV Fitness Family. – You’ll stay motivated with our unique training programs. – You’ll feel welcome, and become part of the MV Family as soon as you start training. – You’ll fit us into your life. 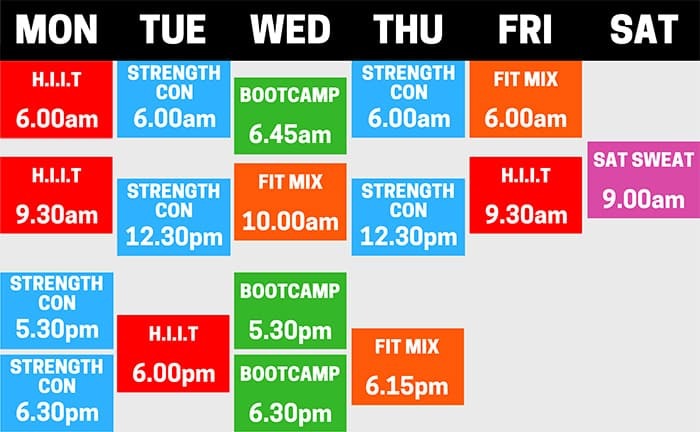 With over 17 weekly sessions available are boot camp times are very flexible. – You’ll enjoy our workouts. All our classes are filled with variety and no two sessions are the same. – You’ll get lasting results. When you start training with our personal training team, we make sure everyone has a goal and we show you the ways to reach that goal. With food ideas, home workout plans and health and fitness education, we are more than a typical gym or boot camp provider. Q. What if everyone else in the group is much fitter than me? A. Our workouts are for all fitness levels! 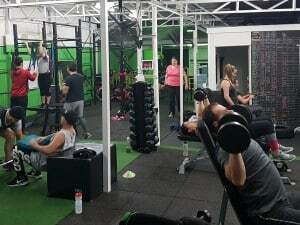 With dumbbells weighing from 1kg to 40kg and an entire personal training studio to train in, our boot camp is designed to challenge everyone at whatever fitness level they are. The main objective through every workout is to challenge yourself. It’s not a competition, all our boot campers are part of the MV Fitness family, and everyone supports each other. Remember we all have to start from somewhere. Q. How long does the boot camp / group fitness run for? 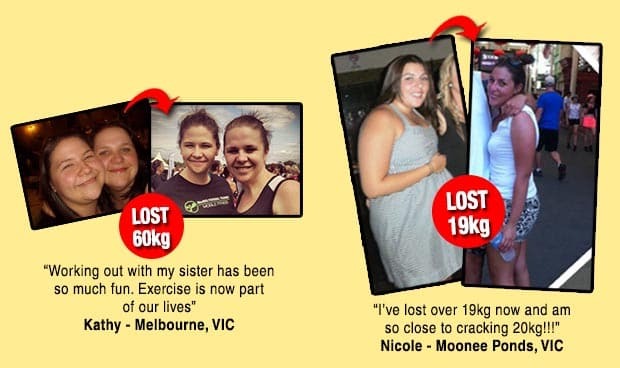 A. Moonee Valley Health and Fitness’s boot camp is a long term fitness solution rather than just a 4-6 week course. You will make fantastic improvement on your health and fitness in less than 4-6 weeks, but your health should be a long term investment in yourself. We are here to help you make exercise part of your daily life. Q. What is the duration of each boot camp sessions? A. 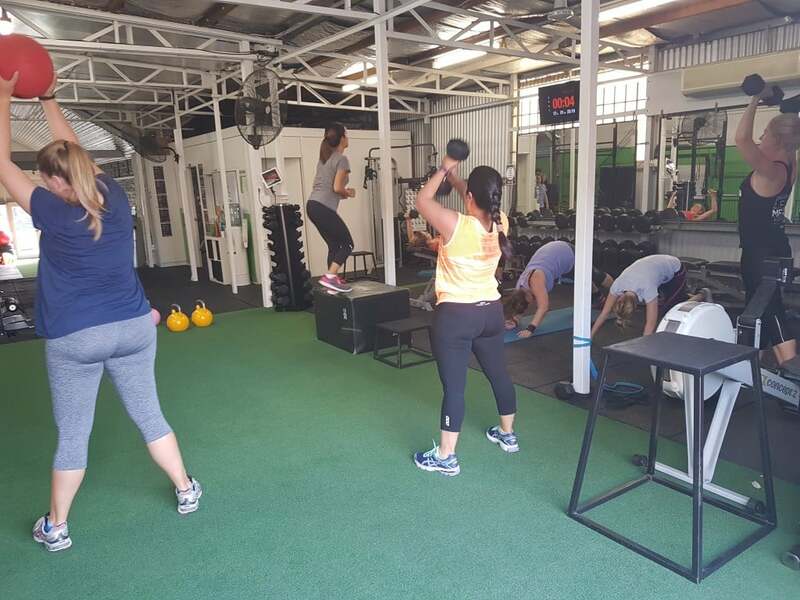 Each of our boot camp classes run for 45 minutes and no matter what type of session it is (running, strength, indoor boot camp, outdoor boot camp) they always start and finish at the Moonee Valley Health and Fitness Studio – 378 Mount Alexander Road, Travancore VIC. We also do add extra ‘one-off’ 30 and 45 minute sessions every few months when we add extra fitness testing classes that are open to all members to attend. A. All new boot camp members can come to as many classes as you like in your first month, and there are over 70 available sessions you can attend. After your first month of unlimited training, you can then decide if our boot camp program is right for you and continue your unlimited training option, or choose one of our month to month training options. Q. How much is your boot camp program? A. 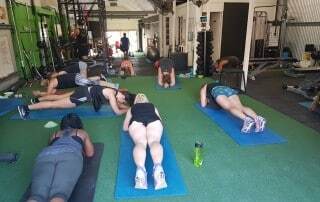 What makes us unique from other boot camps is that all our new members have access to unlimited boot camp for only $99 and we don’t lock you into training at a specific time or a number of sessions per week… you have full access to all our boot camp classes – which run 6 days a week…. so you’ll never have to worry about missing a workout! Month-To-Month (No long term commitment) – Choose 2 or 3 sessions a week that you want to attend. 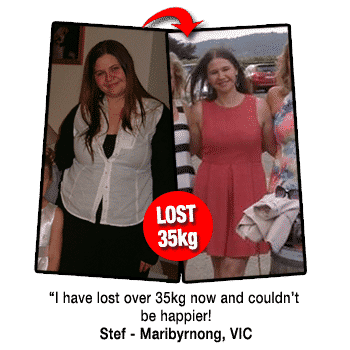 3–6–12 Month Body Transformation Programs – Unlimited sessions a week (over 17 to choose from) access to our MV Fitness Nutritionist and reduced Personal Training rates. Q. If I sign up for the 3-6-12 Month Body Transformation program can I pay monthly? A. Yes – our programs are billed every 30 days via direct debit. Q. Can I pay cash for each session, or attend on a casual basis? A. Unfortunately not, our job is to get you in the best shape possible, which is much easier if you commit to at least a 4 week training program. We also don’t carry cash on the premise at our studio as a security measure. Q. I have a group of friends and we want to all join together, do you offer group discounts? A. Yes – we do offer group discounts on our boot camps if you have 3 or more people that would like to join together. 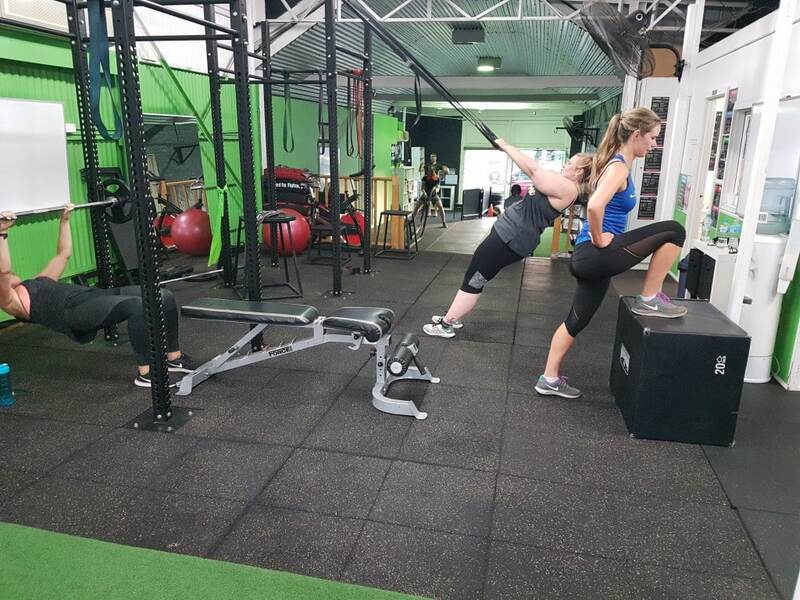 Alternatively we do offer private group personal training if you’d like to have your own private personal training and trainer to work exclusively with your group and can book your sessions based on your own groups schedule. Q. Do you offer student discount rates? A. Yes we do offer student rates. 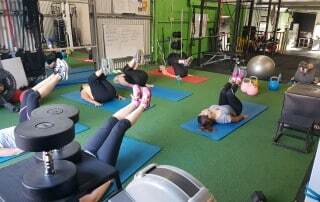 After you have completed our 1 month introductory offer of $99 Unlimited Boot Camp just email the office a copy of your student card and we’ll set you up with our student rates. Q. Is it safe to participate if I have an old injury or other medical conditions? A. Our team of trainers are not only personal trainers but also university qualified fitness professionals who know how to create rehabilitation programs. We also have an exercise physiologist as one of our coaches who specialises in exercise rehabilitation. Our Exercise Physiologist is available to help diagnose and treat your current and past injuries if there are any concerns that you are unable to fully participate in the classes. All our classes can also be modified to suit your current fitness level and abilities. Q. What do I need to bring with me to each boot camp class? A. Just bring a bottle of water, a towel and wear some light loose comfortable clothing for you to exercise in and running shoes. Our sessions are run in a fully equipped personal training studio, so all the equipment and everything else you need is supplied by us. Q. Is there anywhere I can have a shower after class? A. Although we do have toilets and two areas for all our clients to store their belongings we unfortunately do not have showers at our studio. Many of our members use the facilities at their place of work, or when they get home. We are hoping to add shower facilities to our studio soon. A. Just send an email to info@mvfit.com.au at least 7 days before your next debit date. If for any reason the 3-6-12 month contract is cancelled before its expiration date, an early exit fee is charged. A. If you are going to be away and need to suspend your boot camp membership you can. If you are going to be away for over 2 weeks all you need to do is let us know before you go and we’ll freeze your membership while your away. Q. What if I miss a boot camp class? A. The boot camp is a package so there are no refunds for missed classes. 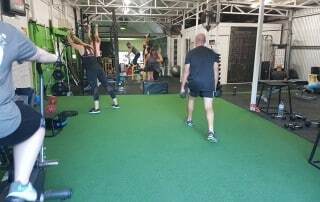 All new members get to trial our $99 unlimited group training so you can come to as many sessions a week as you like for the first month. If you decide to continue on our Month-To-Month membership you need to give us 24 hours notice if you would like to change your class, and you may come to another session from the weekly timetable. Q. Do you have outdoor boot camp classes? We do run a portion of our boot camp classes outdoors, at our indoor/outdoor personal training studio. 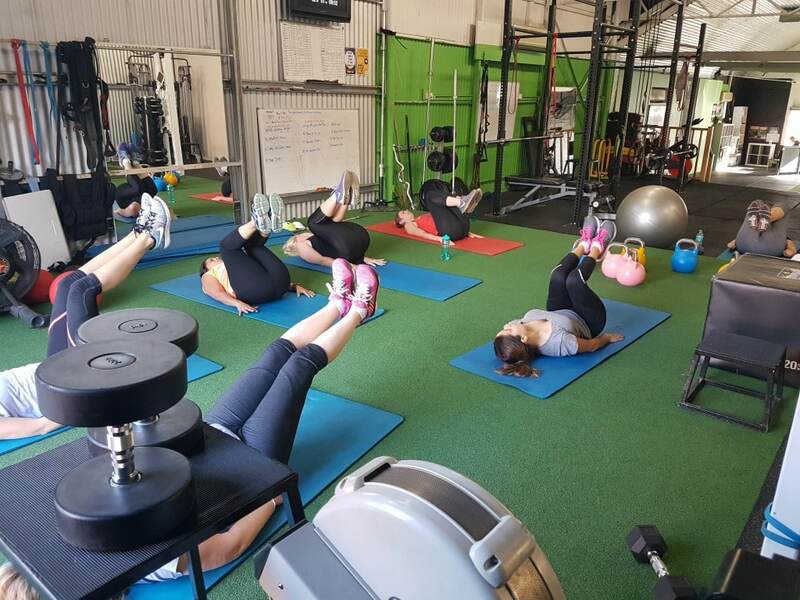 During summer we add extra training locations and sessions at near parks and reserves in Essendon, Moonee Ponds and other locations throughout the City of Moonee Valley, but the majority of sessions are held at the Moonee Valley Health and Fitness Studio. Q. What do you do if it rains? A. 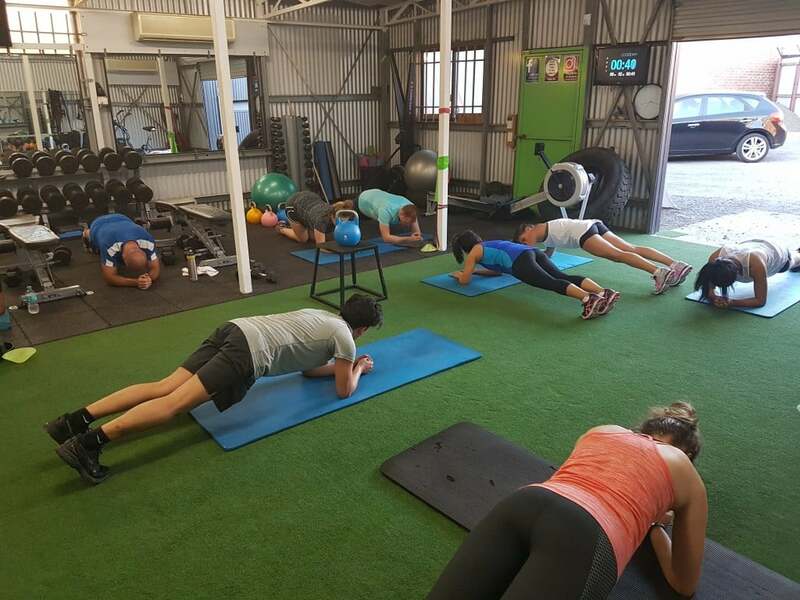 The bonus of having our boot camp at our indoor/outdoor studio is that during the winter months when it is cold and wet we can do all the training indoors at the studio. When we are in the warmer months we still start all our sessions at the studio in Ascot Vale (378 Mount Alexander Rd, Travancore VIC) but then do sometimes head down to Travancore Park or Arthur Caldwell Park (Cnr Cashmere St & Mangalore St) or over to Victory Park in Ascot Vale. No session is ever the same, so you never know what to expect, other than an amazing workout. Q. How is our boot camp different to Crossfit? 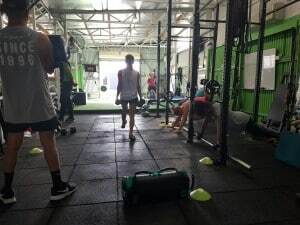 Although Crossfit is a great program when run by a good trainer, it is aimed at ‘forging elite athletes’. 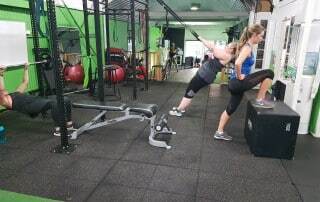 It does utilise a lot of the same exercises we do in our boot camp, but they also include a lot of highly technical exercises (Olympic lifts) that when performed by everyday people (who are not elite athletes or experienced lifters) and can lead to serious injury. Olympic lifting will make up a big part of your Crossfit WOD (Workout Of the Day) and most adults don’t make for great Olympic lifters. It’s quite a controversial topic of why Crossfit might not be good for you, but if you are the average adult, looking to get fit and healthy the last thing we want you to do is injure yourself. No one argues that Crossfit workouts aren’t challenging, of course they are, but the there is a big difference between ‘hard’ and ‘smart’. We choose less technical exercises, but create effective programs that achieve better results and keep you injury free. Q. What are your boot camp sizes? A. We make aim to keep our camps relatively small with an average of 8-12 people per session. By keeping the group sizes smaller this keeps a great client to trainer ratio so you receive a far more personalised session. A. 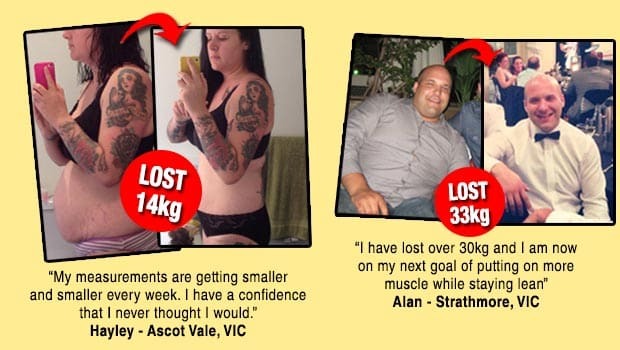 We have had some amazing results with our boot camp members. If you follow our nutrition plan carefully and are able to attend at least 3 boot camp classes per week you can expect to lose on average about 1kg of body fat every week. Q. Can I trial your boot camp first? A. 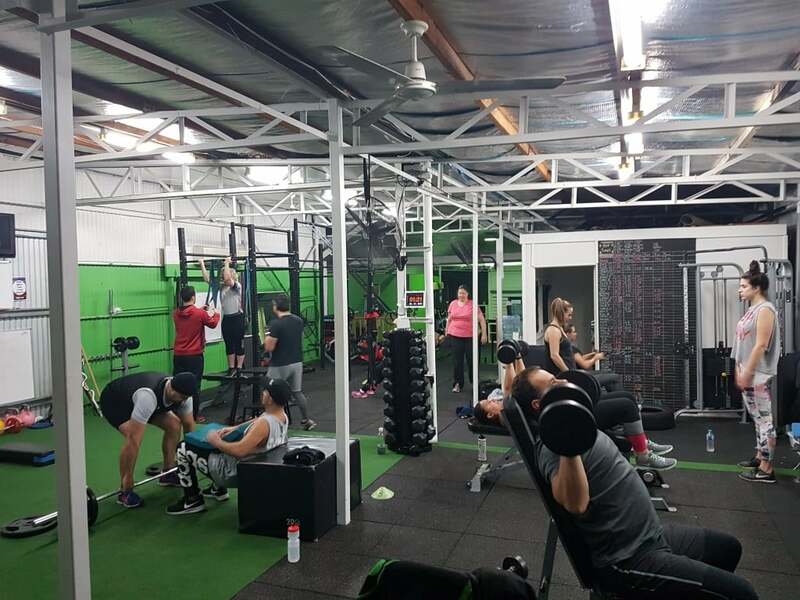 Yes – besides all our new members having access to our $99 unlimited boot camp sessions for the first month (over 70 sessions to attend) if for any reason you would like to stop training within the first two weeks we will give you a full refund. 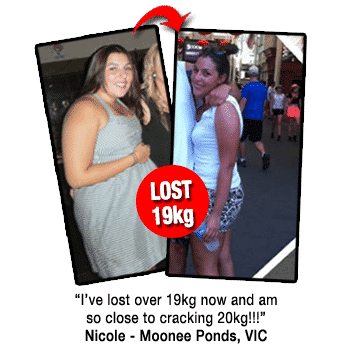 We have the best boot camp sessions in Melbourne and we guarantee you’ll love it, but if you are dissatisfied with Moonee Valley Health and Fitness boot camps we will refund your $99 no questions asked, no hard feelings. 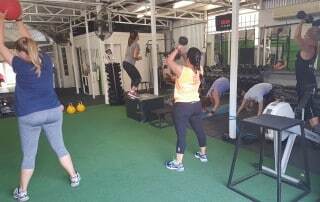 (It’s just our way of showing you why we’re Melbourne’s #1 Boot Camp). Still not convinced? We also have a Introductory 7 Day Pass available. Q. What if I choose not to continue training after my first month of unlimited boot camp workouts? A. With this introductory membership you get to experience all of the classes on our timetable, train with all of our highly skilled, experienced and qualified personal trainers and see what classes and times are perfectly matched to you goals. There is no lock in contracts or anything like that, so if you don’t wish to continue just let us know. Q. How do I register and when can I start? A. We run our boot camps 6 days a week so you can start right now. To activate your first month of unlimited boot camp workouts just click the ‘Sign Up Here and Get Started’ button above or the link below and follow the instructions, and we will see you at the studio soon! Q. I still have more questions. Where can I find out more information? A. If you have any more questions, please don’t hesitate to send us an email to info@mvfit.com.au or call (03)9996-0790 to speak to one of our trainers. 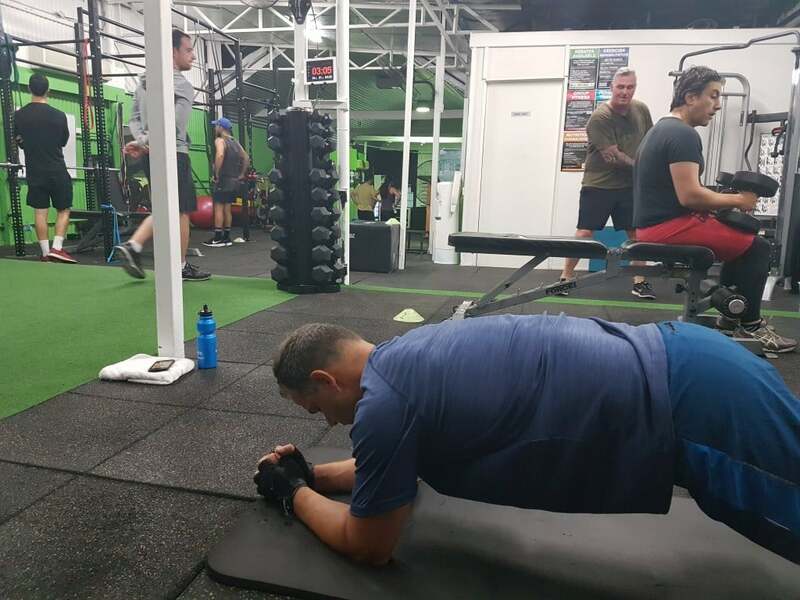 We also offer one on one personal training with all our trainers so you may also find one of our trainers that you’d like to do some private sessions with to focus on your own specific goals. We also have an extensive F.A.Q’s Page that should answer any other questions you may have.